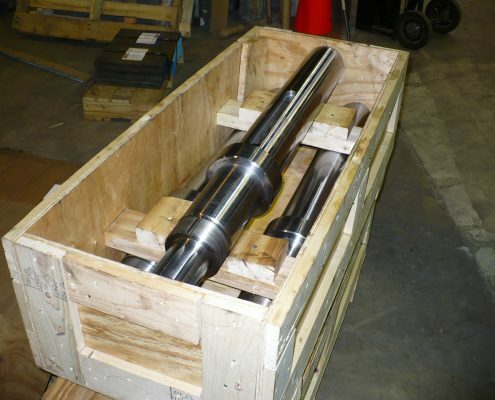 Mirraloy is a modified 4140/4150 steel, turned ground and polished shaft. Typical hardness is Rockwell “C” 28/34. This chromium and molybdenum based alloy is electric furnace melt, vacuum degassed, stress relieved, and machine straightened. It is offered in the turned ground and polished condition; with a “near” bearing-fit precision tolerance. Surface finish is approximately RMS 12/15. Typical tensile strength is 156,000 PSI. Call or email us for a quote. Mirraloy is a good choice of alloy steel for machined parts, steel shafts, and steel rods requiring higher resistance to toughness, flex, torque and general wear. 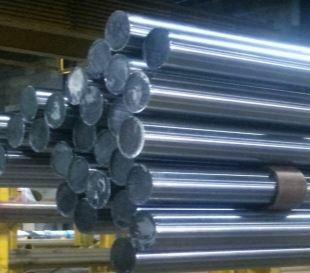 Consideration should be given to use Mirraloy in place of certain commercial alloy and carbon steel grades including: AISI 4130, 4140, 4150, 4340, 1018, 1020 and 1045 depending upon the requirement. 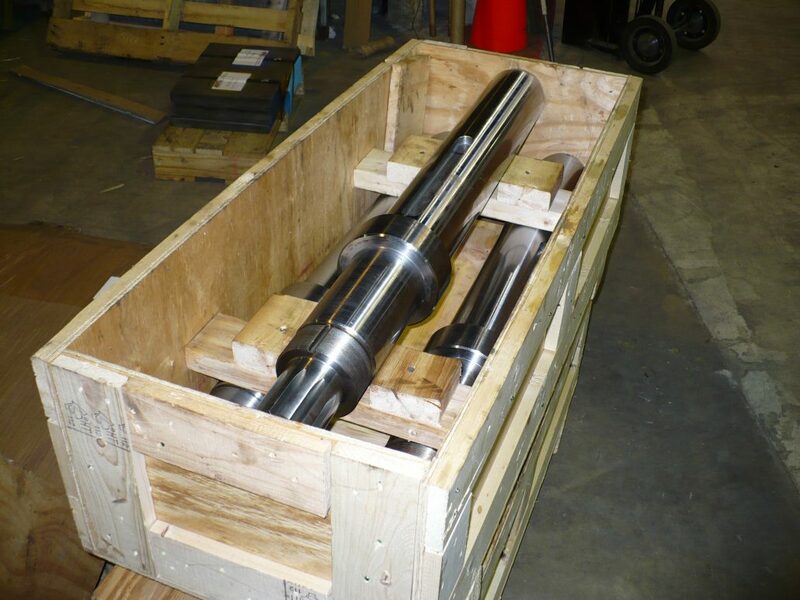 In addition to meeting the requirements set forth by AISI and SAE standards, Associated Steel offers some of the tightest chemical and mechanical restrictions when producing its shafting material. Heat Treated – eliminates excessive cost in heat treatment. Our material is thermally treated (as delivered) to a hardness of 269/341 BHN. Sheffield™ #20 is the past protected tradename of North American Steel Company. Centrex P&G is the past protected tradename of Ludlow Steel Company.